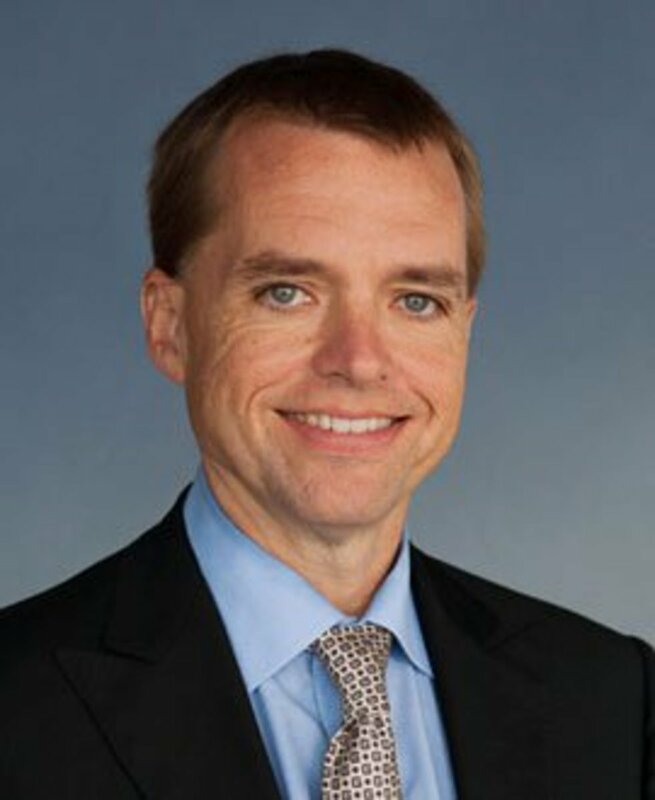 Todd Combs does not appear in line to succeed Warren Buffett at the helm of Berkshire Hathaway. This, of course, is because no one man (but possibly one woman) could possibly replace the Oracle of Omaha. It will take at least three and possibly many more: Buffett’s son Howard will succeed his father as chairman, Greg Abel or Ajit Jain will take over as CEO, and Combs and Ted Wechsler will manage the stock portfolio. It’s just that Combs seems to do quite a bit more than simply buy and sell stocks. 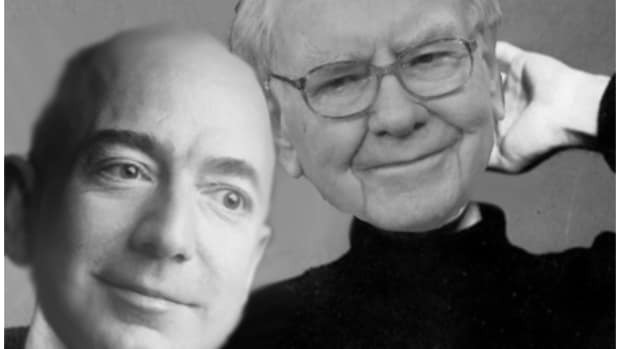 He just happens to sometimes have the guy whose company Buffett wants to pay more than he ever has for anything else in his office at the right time. Things like that. So when the boss was casting around for the right guy to pitch his crazy idea about completely rejiggering the American healthcare market to his latest executive crush, he did not call Jain, who runs Berkshire’s insurance business. He went with the boy wonder instead. Combs, 47, a former hedge fund manager who has no experience in the health-care industry and likes to keep a low profile, was both an odd and an obvious choice as the CEOs’ emissary. 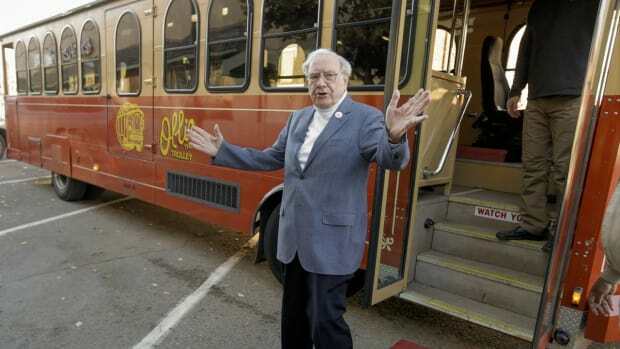 He had won Buffett’s confidence at Berkshire, where he sparked the company’s largest acquisition, and he’d impressed Dimon so much when the banker visited Omaha that he was invited to join the board of JPMorgan Chase & Co. in 2016…. Combs largely spearheaded the effort, according to a person familiar with the matter. For months, Combs shuttled among the CEOs to get them to commit to doing something about a problem they’d discussed informally for years, the person says…. This much is clear: Over the past seven years, Combs has become an influential figure at Buffett’s conglomerate….